Crawl out out of the snow and come have some fun! Friends of the Huron Mountains fundraiser! Friends of the Huron Mountains fundraiser! Crawl out out of the snow and come have some fun! Turkey/lasagna dinner followed by dancing, will also have some beautiful baskets to bid on! Dinner and dance tickets $20 ea. or just dance $10 ea. American Legion, March 16th. Tickets available from Java by the Bay, or any … Continue reading Crawl out out of the snow and come have some fun! 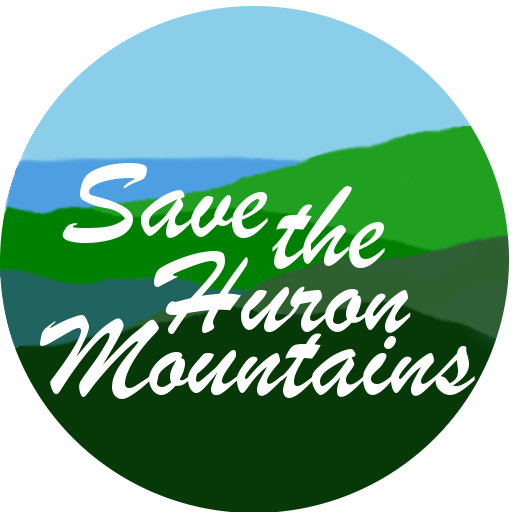 Friends of the Huron Mountains fundraiser!